If you are yet to know that exercise is important for good health, you are already living a high risk lifestyle. It's true! If you don't know, it only means you have been doing all the wrong things all these years and your case must be looked into urgently. Your muscles will become flabby and weak. Your heart and lungs may fail to function properly. 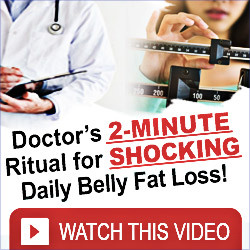 What you don’t now is that, you can even afford to eat all the wrong foods if your are exercising regularly. That means, lack of exercise may be killing you more than the cigarette you are smoking. The importance of exercise will take a full book to highlight. Let’s take a look at a few especially those you must know. You probably need to know these before you get up and start working out. Disease Prevention- As mentioned above, exercises may just be the reason why a lot of us who smoke and drink excessively are still alive today. 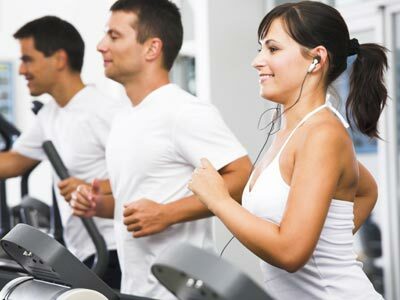 Regular exercise is necessary for physical fitness and good health. It cut downs significantly, the risk of heart disease, cancer, diabetes and high blood pressure. It also promotes longevity. Improves Stamina and Physical Endurance- When you exercise the body builds up strength gradually and with every additional day of doing so, you become stronger and much more able to thrive under pressure. Your anaerobic levels improve and if you are running it is common to find out that you will still be rearing to go while others who have not been exercising like you need to stop and take a breath. Aerobic exercise involves continuous and rhythmic physical motion, such as walking and bicycling. How does it affect the heart? The heart develops and become accustomed to handling higher metabolic demands of the body and so even when you exercise for unusually longer periods, you do not get tired because the heart can still cope with the higher demand. Muscles Strength- Exercising with weights causes muscles hypertrophy. That is, the muscles grow larger and become stronger. This improves your strength and even makes your grip a lot more firm. Your posture can be improved, and your muscles become more firm and toned. Flexibility- As you exercise it makes a lot of sense to practice a variety of exercises as different forms of exercise serve different purposes. Stretching exercises are also important because it helps to circulate lubricants in the joints adequately. Stretching also ensures that the continuous joint movement gives no room for joint stiffness this way you stay flexible and reduce you chances of getting a fracture occurring. 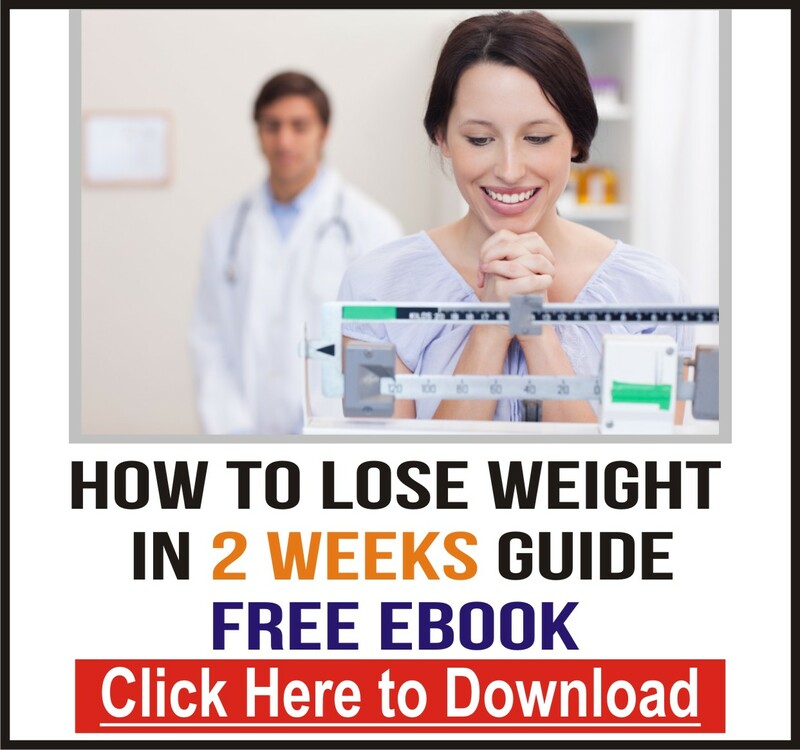 Weight Loss- As you must have heard before, you can not loss weight without exercises. It is improper to try to loss weight on diet alone. Exercise is responsible for burning your body fat to help you loss the it. Exercise is also a key to weight control because it burns calories. If you burn off more calories than you take in, you lose weight. 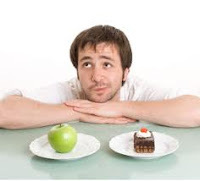 Taking in less amount of calorie alone will not help you loss weight you need to exercise to assist the weight loss process. 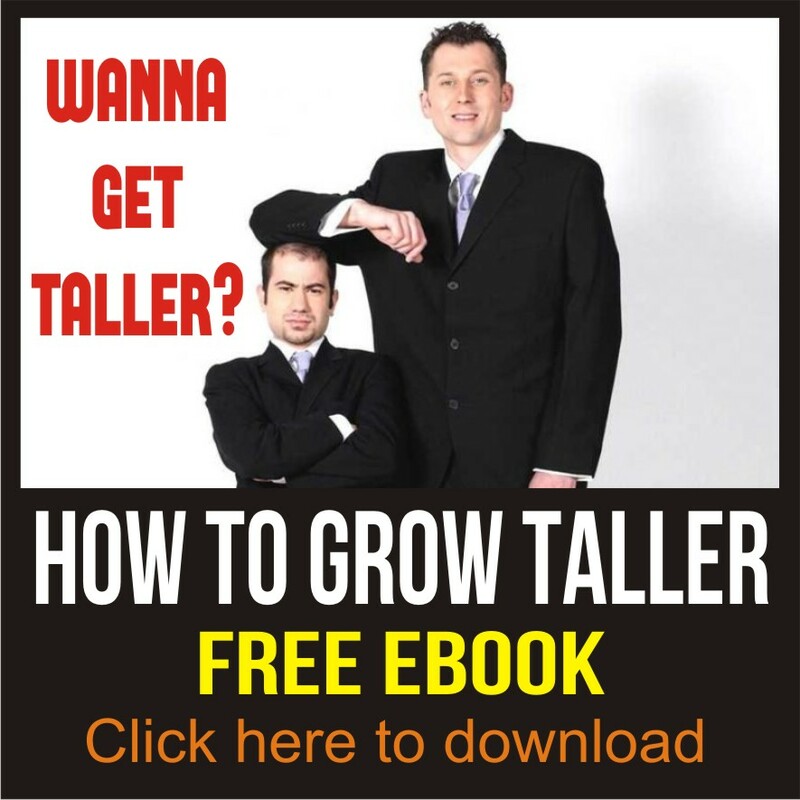 - The LOA and Weight Loss: Can You Think Yourself Thin ? 1 comments to "Why Exercise is Important"
Youtube : 9 bad habits that make you fat! 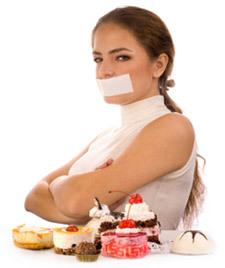 How to suppress your appetite - Appetite Suppression can be quite a difficult task for many people. First of all, you need to ask yourself whether it is healthy to suppress your appetite.